Juicy transformation is literally at your fingertips and always has been. 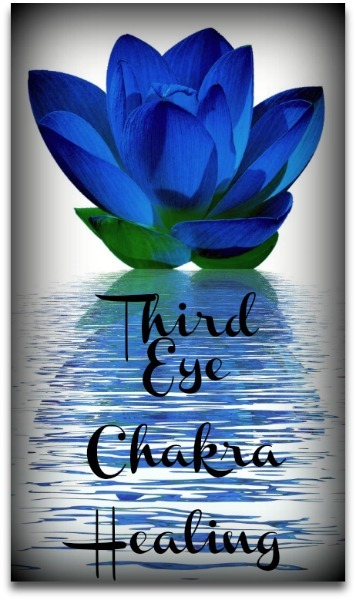 You've always known... chakra healing is the path to the core of who you are. Your chakra energy centers are meant to send and receive energy flawlessly, they must be tuned up regularly to be sure you can be at your best. The powerful connection between your body and the universe, a direct line to the divine. This is an ancient wisdom that you can embrace with wholehearted abandon and really start living the kind of life you have always dreamed of with NO LIMITS! 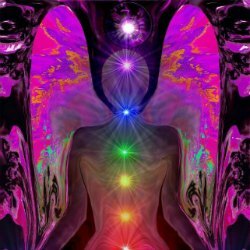 Click here to try a free chakra healing session now! Choose what method of chakra healing resonates with you the most. Essential oils? Yoga? Chakra stones? ( a personal favorite ) Deep, peaceful meditation? The best part is that whatever you choose, it's a perfect fit for you. There is no right and wrong anymore, only different flavors of the energy that flows through your body, through these powerful energetic vortexes. Everyday, I find more ways to celebrate this powerful energy that surges through my chakras, bringing to life my luscious feminine form. I see this in you and through chakra healing I know that you will see it too. Imagine receiving a healing massage complete with aromatherapy, sounds of crystal bowls in your lovely ears. You can even chakra dance to really get your juices flowing! I love it! 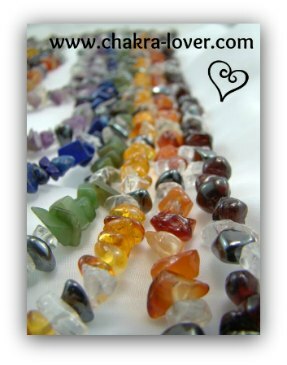 Curious about healing your chakras with crystals? All of these chakra healing attunements are here to assist in healing and balancing your chakras so that energy flow and balance are restored. Your chakras affect every aspect of your emotional, spiritual and physical bodies. Doesn't it make sense to nurture them? 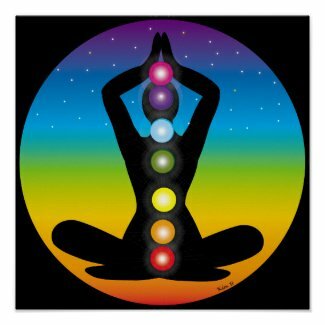 Feel like checking out some Chakra Yoga? Life is meant to be a joy-full, wild ride sister! You are a chocolate-vanilla-butterscotch morsel of the divine and it's time to share the delicacy that you are with the world. When you learn about chakra healing you invite ease into your life. The very essence of your feminine energy is to open to the divine power of creation and flow with life, unfolding in a moment to moment expression of beauty. Let yourself be done by the divine darling. You are so infinitely powerful and it is such a gift to walk this path with you.